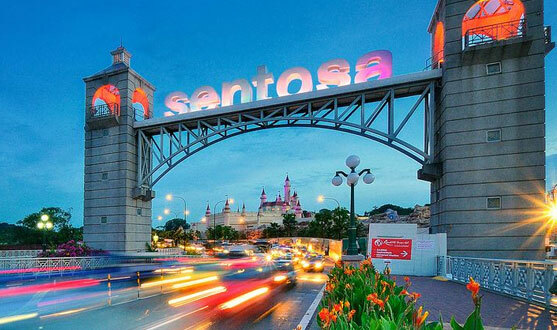 Arrive at Changi International Airport, and transfer on seat in coach basis to the hotel of your choice. Check in and relax. You may either relax and explore the city on your own or choose from many options available. Overnight. Breakfast. At 0830 hrs, transfer to Universal Studios Singapore, Southeast Asia's first movie theme park. Enjoy fun filled activities at Wrestle Villains, travel to ancient times and revel in the glamour of showbiz. Return to your hotel at 1800 hrs. Overnight. Breakfast. Thrilling slides and encounters with marine life – all in one place. 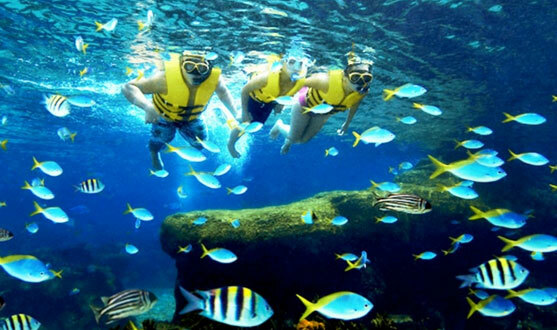 At Adventure Cove Waterpark, you can take high-speed water slides, laze the day away drifting on a lazy river, snorkel with 20,000 tropical fish over a colourful reef, wade among rays and even come face to face with sharks! Come have fun today! Where the water's full of life... Return to your hotel by extending your stay or checkout and transfer to airport. 2 nights accommodation at the hotel of your choice. 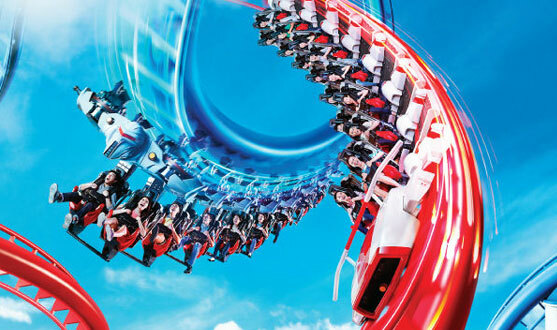 Universal Studios Singapore one-day passes.